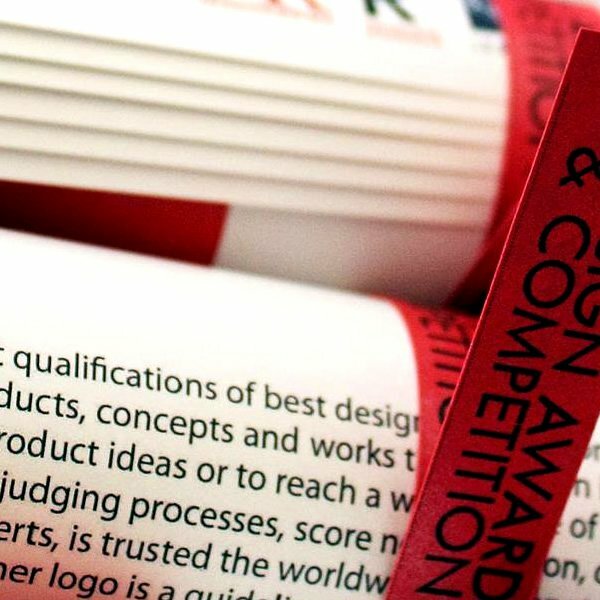 In a previous article, I wrote why design contests are evil so to speak, however that article was about contests, which were organized and run in a unprofessional manner that were using the "design competition" name as an attraction. In this article I'll discuss design competitions and their effects on students; effects of design competitions on development of design students to be exact. I will start by sharing my professional experience as a person who have won several competitions in the past, and of course lost countless others. I started participating in competitions a decade ago when I first enrolled in university, and thus, today while being at the last year of my Ph.D. research, I have a clear understanding of what I got in return. First of all, my initial motives to join design competitions were very similar to that of other persons. A survey I did as a part of my thesis suggests that most of the people join design competitions to get prestige, publicity, self improvement and possible realization of designs. A few mentioned money, and a very few mentioned feed-backs. What I got from competitions? For the first competition I win, I got a lot of money as prize money. The competition was NGO supported and the prize money to repeat was very good, which provided me the initial incentive to join. At that time I really needed the money so I remember making around thirty submissions to the same competition over a period of two months. I really needed to win. Aside the money, what I actually got out of this design competition was a design portfolio, which later allowed me to make press appearances in 50+ design magazines worldwide and got a job overseas. Designs you create for a competition is not the same as you would do for freelance work, they are different from commercialized and commoditized products; they show your innovative potential, attract press and professionals attention easily. Thus, from my personal experience I can say that one great benefit of design competitions is that it helps you develop a design portfolio that is creative and rich in its nature; it is not a "look at what I draw in 3D" portfolio which you would get when you work at an office as a junior designer, it is really a "look at what I designed, imagined, created" portfolio. Secondly, I want to share of my experience with a design competition that I lost. From this Korean competition, I did not got any response or whatsover, however, the design I did was limitless, it was out-of-the-box, innovative; as the brief requested. 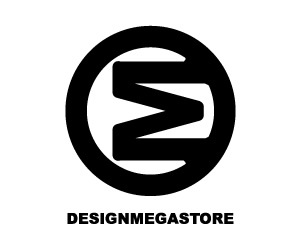 Thus, a very big automobile company contacted me, requesting permission from me to publish it as a part of their "we love design", "we do design", "we support design" kind of campaign. My "non-winning" design got published full page in New York Times, and many other national newspapers, I got featured in 65+ Magazines in United States as a full-page advertisement at back covers of magazines, got contacted by dozens of editors from magazines, and people who wanted to buy the product. After this, I joined several other competitions, around the world, where I could when I could. The same mechanisms were always in action, even if I lost, the design got published in many magazines in many languages. I got contacted through my online portfolio which I exhibited my "award losing and winning" works, and "winner", "runner-up","honorable mention" or "participant" pages in the competitions. Therefore, from my experience, I could state that design competitions, in addition to help develop a good portfolio which exhibits your creative skills, also helps you get press attention and dissemination possibilities. But leaving this as is just does not reflect the "value proposition": A good portfolio is extremely important for a designer. Thus, because design competitions help designers to improve and create good portfolios, I'll say that participating in design competitions is a must for any upcoming designer. Competition participation helps to create a strong design portfolio that showcases creative and technical skill sets. 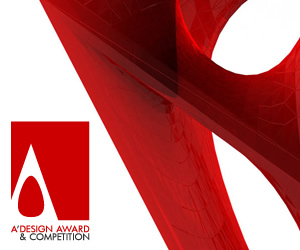 From this perspective, we should discuss, how design competitions improve the portfolios. First, as I already stated earlier, design competitions help you come up with truly "innovative designs" but this case only holds true, if you are allowed to submit "concept designs" and if the brief is not totally restrictive i.e. a bit of restriction is good, too much restriction is bad. A bit of restriction means guide-lining, too much restriction is just enslaving the designers. On the other hand, competitions, and contests, which are run and organized mainly by companies for procuring design, usually limits the designers too much, thus killing or locking the innovation capacity, but these competitions and contests has the benefit of improving the technical skill set & know-how of the designers. 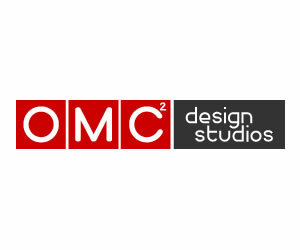 Both type of design competitions (organized for supporting design culture or for procuring design) contribute to portfolio and experience of the designers, while the first type improves a portfolio from "creativity, innovative content" point of view, the latter helps the portfolio to look "commercially professional". The benefits of participating in design competitions to designers portfolio increase through feedbacks of the jury and organizers, especially in great design competitions where the jury is made of really high-profile academics, professionals and experts, the feedbacks are very relevant and provide an opportunity to further self-improvements. On the other hand, especially for "design contests", while having feedbacks could be considered a great plus, they might also be misleading. 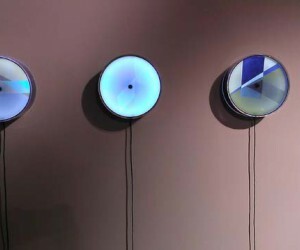 In most cases, technical feedbacks of the organizer, are correct as the prime aim is production or realization, but the aesthetical viewpoints of the contest organizers could be sometimes questionable. Of course, there are many issues negative with design competitions, such as potential theft of intellectual property or ideas (happened to me several times, is quite common), unjust behavior or biased voting by organizers (I call them the design mafia that exists in every country; some common behavior is competition is titled international but all winners are national, or in some cases friends and family wins awards, political connections help, etc. ), abandonment (common in design contests; this is a case when the contest never ends i.e. a winner is never announced), and others, but they could all be overcome by checking competition terms, the organizers, the jury etc, and you could further also check the Quality Scores of the competitions through competitionratings.com which displays ratings for thousands of design competitions. Given all these, my suggestion for all young designers, new design graduates and students is to join as many design competitions as they can. Especially if they want to have a "creative" careeer path rather than a "person who draws or designs what the boss says". By improving, innovating and enriching design portfolios - an outcome of participating design competitions - upcoming designers are guaranteed to get a step ahead in their lives. 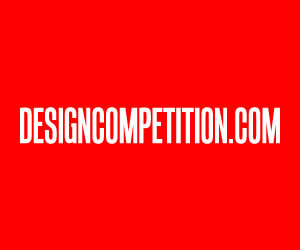 This article was added on Monday, 27th of January, 2014 at 05.26 am by author Onur Cobanli Tags: design competition participation benefits, why join a competition, pros and cons about design competitions. Read our copyright policy here.